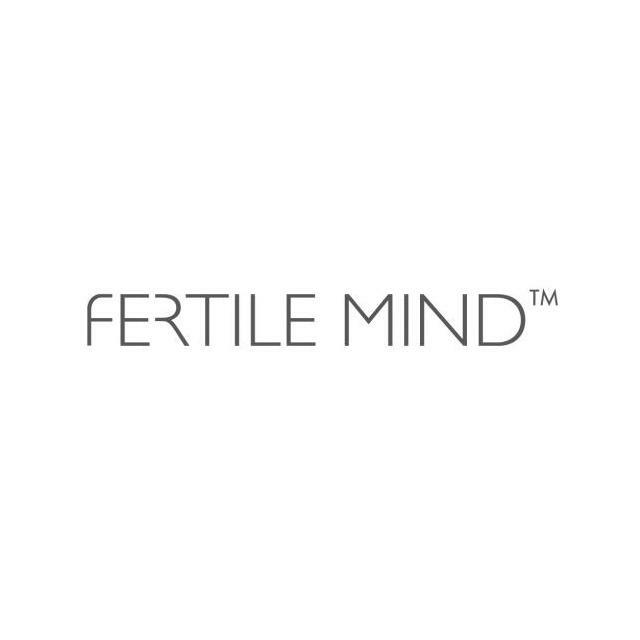 Fertile Mind is the manufacture and distributor of award winning maternity, nursing and baby brands. You can find in our range the Bellybelt, Bando, Superbra, Manduca baby carriers and slings, L'il Fraser Collection Swaddles, Milkbar Lifestyle Pillow, Belly Belt and more. Offer : 15% discount on all items for Australian Baby Card members. Enter ABC and the last 4 digits of your barcode to receive the discount. Mamaway was created by Deborah, a Mother of 3. She had her first child in the 90s, and struggled to find nursing clothes that were safe, comfortable, durable and looked good. So she decided to take on the challenge and created what you see now as Mamaway. After opening 50 stores in Taiwan and having 2 more children, she brought her passion for maternity and breastfeeding clothes to Australia. 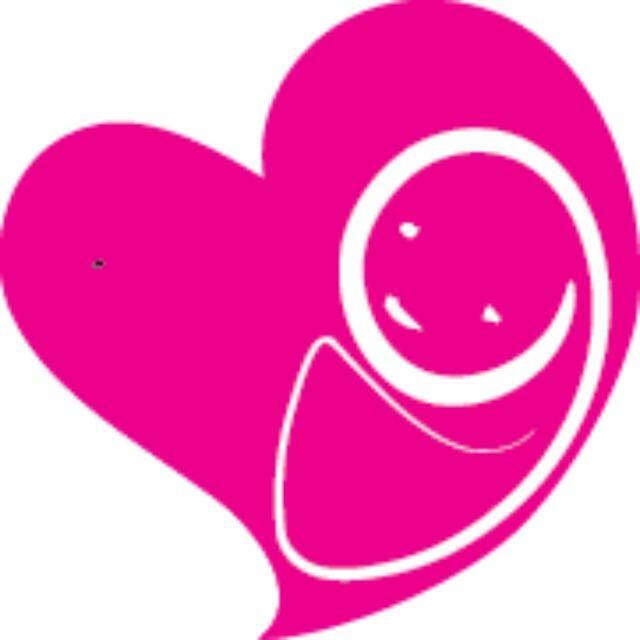 Mamaway is the only maternity and breastfeeding speciality store in Australia. We have 7 retail locations across Sydney in addition to our online store, which provides free shipping on all orders over $50. We're confident that with over 2000 styles in our award winning range, you will find products that suits you, and your baby's growing needs. Our goal is to help take the stress out of breastfeeding, and so that you and your baby can enjoy that special attachment anywhere, anytime. Offer : Get $5 off and receive free express shipping for all orders over $50. Promo code: ABC5 Get 10% off all full priced items when you show your Australian Baby Card. For store locations visit the Mamaway website. Nursing Angel is one of Australia's most popular stores for breastfeeding products, breast pumps and baby carriers. Easy and secure online shopping with competitive prices, fast shipping and exceptional customer service. Over 700 products in stock from bestselling brands to hard-to-find specialty items. Winner of the international Online Retail Awards 2010 for best health related website. Offer : Spend $50 on products and receive a free Nursing Reminder Band. Excludes clearance items. Not valid with other offers. Soul Mothers is an exclusive online store offering you the best in maternity and breastfeeding products from around the world. Shop with us for a a beautiful range of maternity and nursing fashions, breastfeeding aids and accessories and a wonderful array of mother and baby products. Offer : Receive 10% off orders over $50 (excludes discounted or sale items). Use promotional code ABC at the checkout.